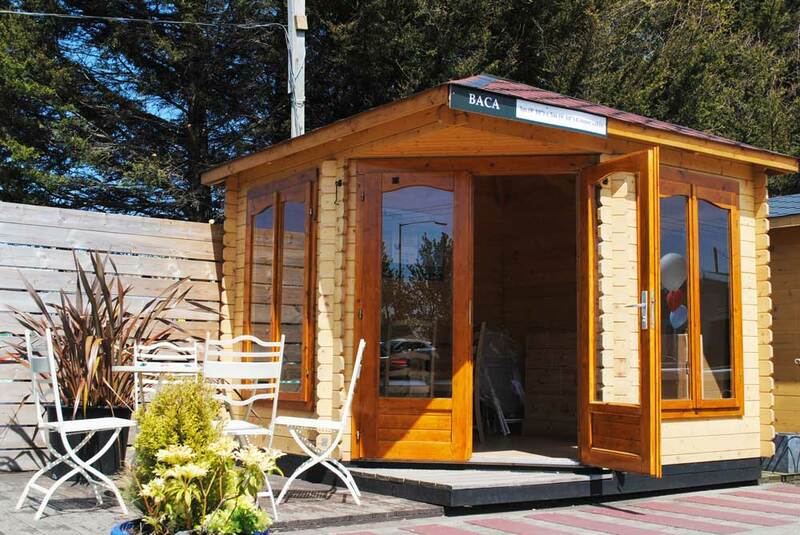 The Baca cabin is our mid-sized and most popular corner cabin. 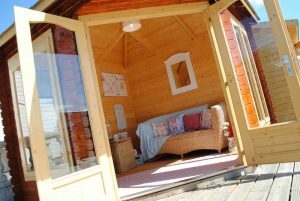 At 3m by 3m (9ft 10” by 9ft 10”) it suits the majority of corner spaces and makes for a great summerhouse or chill out room. 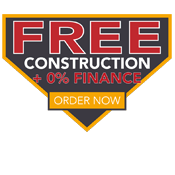 The cabin looks at its best with the coloured felt shingle roofing tiles giving a beautiful finish to an already attractive building. Open up the double doors, sit back and relax inside your own personal retreat and escape the world, even if only for a few hours. 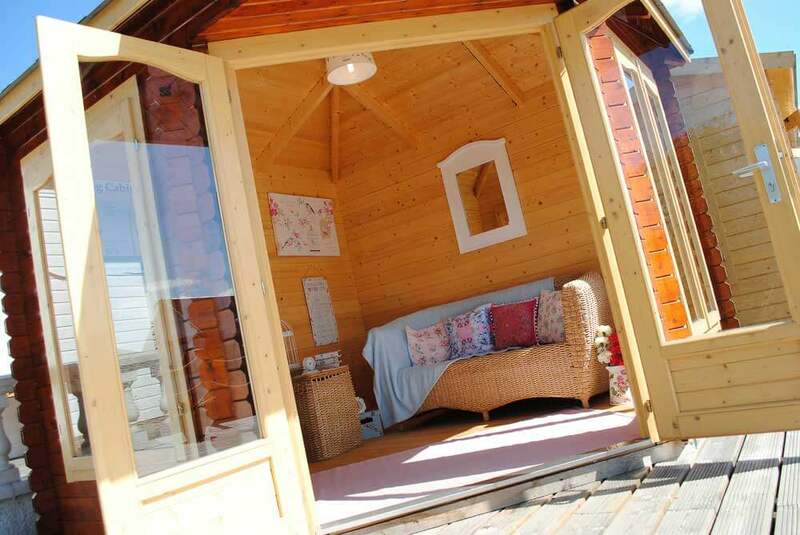 A practical, strong and stylish cabin that you can paint and treat almost any colour you desire and make it the stand out feature in your garden. 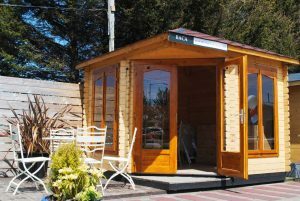 We have a Baca cabin on show at the majority of our display villages, so come and have a look today and see for yourself.